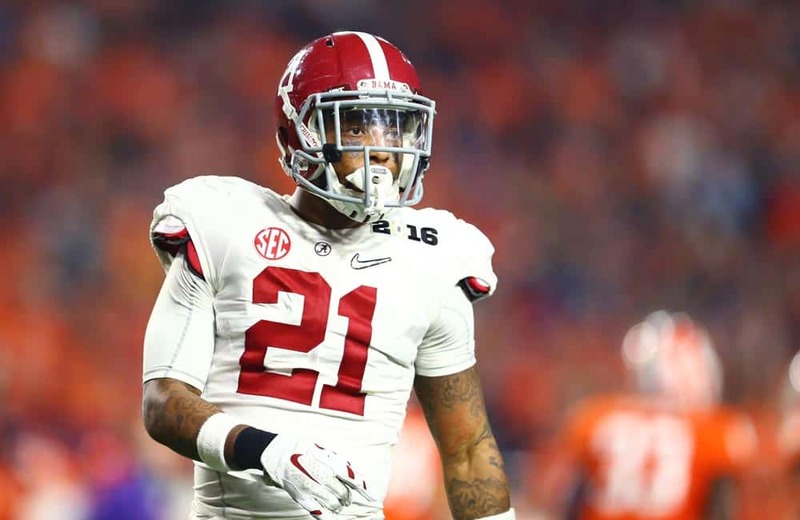 The saga involving graduate transfer DB Maurice Smith is over, and he got his wish. In a release on Friday, the SEC announced they have approved the waiver which allows Smith to transfer within the conference as a graduate transfer. Smith was granted a full release from the University of Alabama on Wednesday afternoon, after they originally placed transfer restrictions on the graduate transfer. Saban stated that they handed the issue over to the conference, and entrusted them with that decision. However, the SEC has gone against his wishes and allowed Smith to transfer to the school of Saban’s former colleague Kirby Smart. Smith only had one more hurdle to cross, the SEC waiver. With that past him, Smith will enroll at the University of Georgia and be on the team’s roster this season. In preseason camp, the 6-foot, 199-pound senior will compete with Quincy Mauger at the safety spot. If he is to fit into the nickel defensive back position, he would compete with Aaron Davis or Rico McGraw.